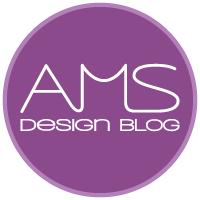 The AMS Design Blog will be shut for the next three weeks while the team travel to Asia. We’ll be attending the Hong Kong Watch and Clock fair and visiting suppliers and factories in China. While we’re away, you can follow our journey on Twitter here or follow me on Instagram here.